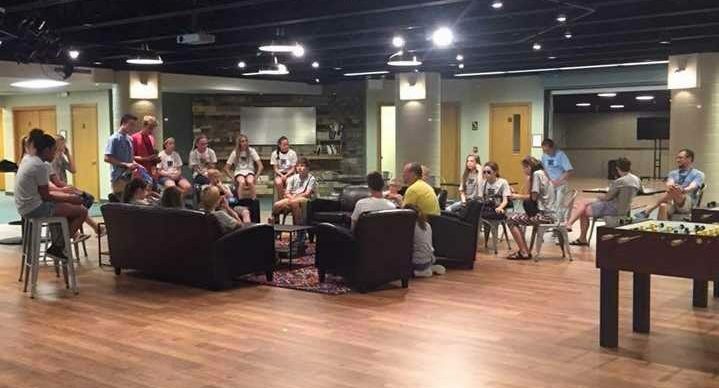 Our Middle School Student meet every week for worship, games and studying God’s Word. If you need more info, email Julie Amshey (julieamshey@gmail.com) for more info. If you are a parent or guardian that would like to volunteer to bring a snack for the group, you can sign up here.